24 January 2010 | Aol TV. Imagine Unravels Roddenberry's "Questor Tapes"
In a post-apocalyptic world, a group of survivors travel and find other settlements in huge custom designed all terrain vehicles. Vaslovik: [Questor has arrived at the cave] You have received the Truth? Questor: I have received it. Since the dawn of this world, since our Masters left the first of us here, we have served this species Man. Vaslovik: Each of us, at the end of his time, has assembled his own replacement. But man's quantum advance in physics found me unprepared. The new radiations affected the plasma in my braincase. Your design corrects this fault. You will function your full span. Questor: I thank you, Brother. 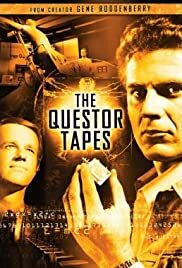 Q: How Do I get A DVD of The Questor Tapes? It was a very well done project for it's time and Robert Foxworth did a splendid job. Any criticism of his performance is totally unwarranted and it was a touching performance. His interpretation of the Android was touching and the humanity and feeling he brought to the character was memorable. The end of the movie is heartwarming and it has stayed a cult classic for us fans for decades. I remember being mesmerized by the special effects at the time even though they would seem dated by today's standards. 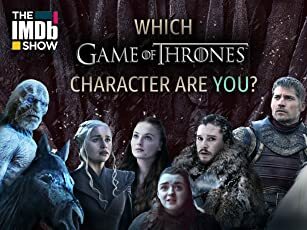 The most important thing is the feeling brought to the characters and the relationship between Questor and humans. It is sad that it has not been made available sooner on DVD so that fans of today can enjoy it with hindsight. Hopefully the DVD I ordered will arrive soon and bring back all the fond memories. Lew Ayers did a find job also as did Mike Farell.